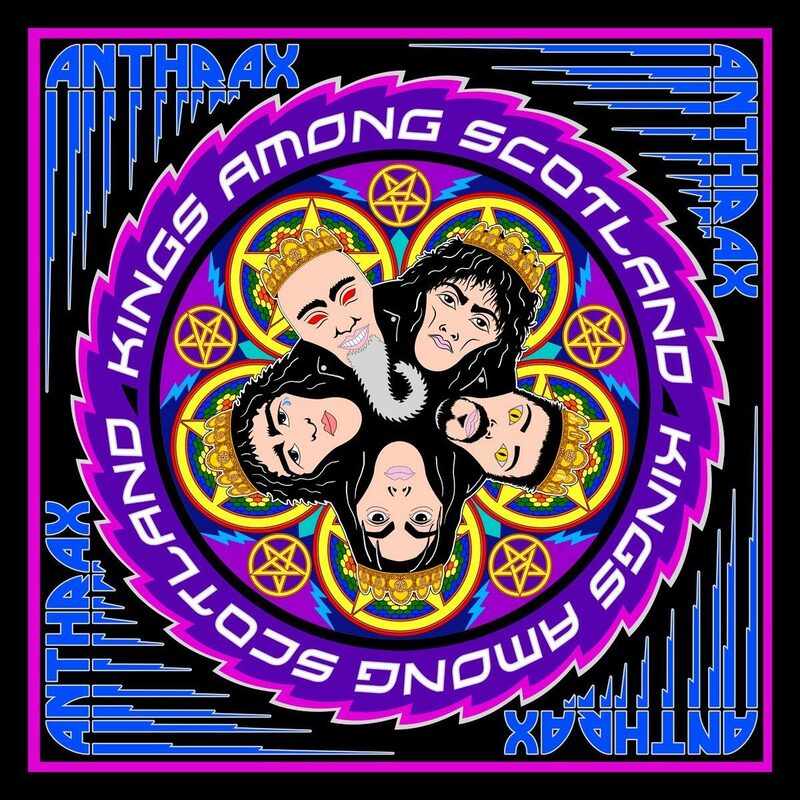 As reward, the country that brought the world haggis, the Loch Ness Monster and some of the best booze on the planet, served as backdrop for the band’s latest concert film, as part of the “For All Kings” Tour. Filmed in February 2017 at a sold-out show in Glasgow, the DVD includes two sets and covers a robust 18 songs. While there is obviously some of their newer material here, like “Breathing Lightening,” “Evil Twin” and “Blood Eagle Wings,” along with some deeper cuts from other records, the band rewards the fans with some classics as well. Together since the early ‘80s, Anthrax still sounds powerful, so many decades later. Four, fifths of the band has been playing together since the ‘80s and they still put on a remarkably tight show. Though singer Joey Belladonna didn’t address the crowd much between songs, Ian, the band’s most high-profile member, certainly picked up the slack. “Easy for you to say, you live here” quipped Ian. “When Piers Morgan runs your country, you give me a call.” The band then kicks into a raucous version of “Imitation of Life”. This set also comes with a second disc including an “On the Road” documentary and another on the gear the Anthrax guitarists, bassists and drummer used for this tour.